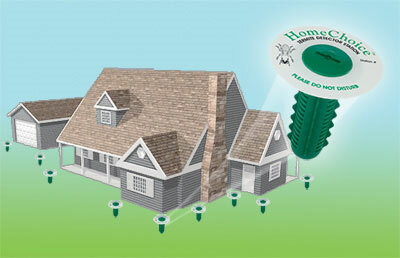 Termite stakes are placed in the yard around a home to help detect termites. The stakes can be easily checked regularly to see if there is any termite activity. If activity is detected the bait can be replaced with pesticide or if needed, more aggressive action can be taken. Termite stakes are an effective tool for termite detection and elimination. 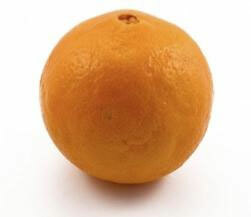 Orange oil is an all natural termite treatment method. 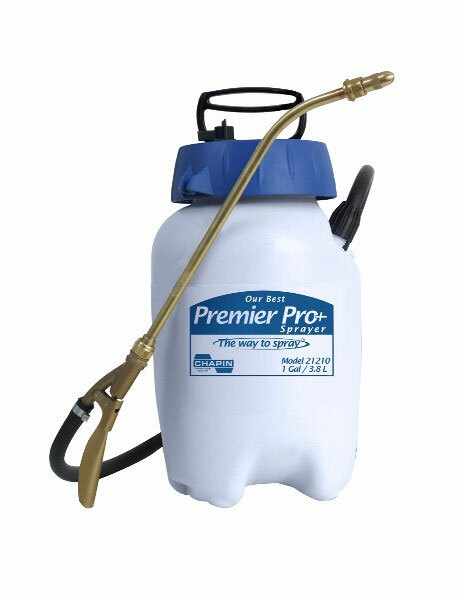 It is sprayed into termite infested areas and kills termites on contact. Using this method of termite treatment you don’t have to leave your home, since it doesn’t use any toxic chemicals. 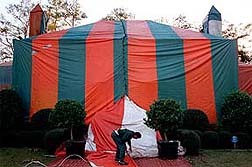 If you think you have a serious termite problem it is always best to get a professional termite inspection. 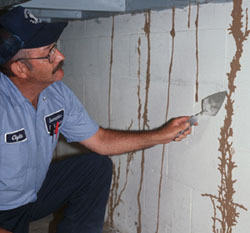 They will check your homes foundation, ceiling, walls and other areas that are likely to show termite activity. Their expertise will help you quickly identify how bad your termite troubles are. 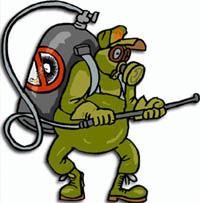 When you are getting ready for termite fumigation there are a few things you should know to get your home ready. By taking these simple steps, you can make the fumigation process go smoother. There are several ways to get rid of termites. 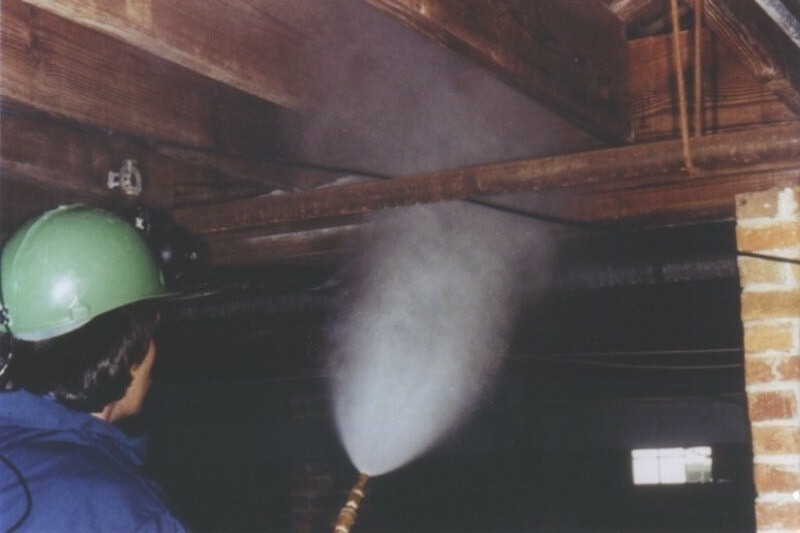 Choosing the appropriate termite treatment method involves knowing where the infestation is and choosing the best treatment method to eliminate the problem. When it comes to choosing a termite extermination company it is important that you make an informed decision. You should always work with a properly licensed exterminator. Be sure to discuss all the possible termite extermination methods that would take care of your termite problem. 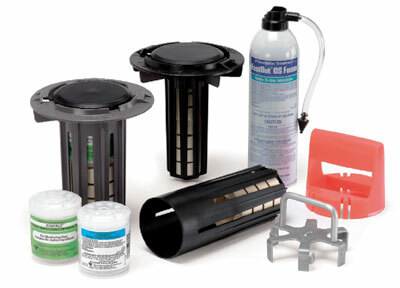 This article has some tips for choosing the best termite control company. If you just have a minor termite problem that isn’t serious enough to merit calling in a professional exterminator there are several do it yourself termite control options you could consider using. Additionally, some do it yourself termite control methods like termite stakes can be early warning signs of future termite problems.